It is not everyday that we stumble upon a remarkable piece of art, visit a world heritage site or experience a ritual of cultural significance. There are few places or experiences that qualify as truly remarkable. Sure, we can enjoy beautiful landscapes and marvel over sites like the Grand Canyon, Machu Picchu and Stonehenge but, they’re often so significant we feel forced to like them. More often than not on our travels, we trip up on the truly awful, gut-retching sites that make us laugh, cry and cringe just a tad. It’s these, that we remember the most. So in honour of the truly awful sites around the world, here are five of my absolute favourites. Siem Reap, Cambodia – Homage to Tomb Raider. The Ankor Wat ancient temple complex on the outskirts of Siem Reap in Cambodia is a bustling tourist hub with great historical significance. For centuries, the temples scattered across acreage have excited tourists and locals alike but no talk has been quite so bold until Angie’s Tomb Raider. Since the early 2000s Siem Riep has become famous for, well, Angie. In a, not so subtle claim to fame, the tourist town sprooks The Tomb Raider cocktail, which is apparently endorsed by Angie herself. With the main tourist area inundated with a large number of bars, cafes and restaurants for wealthy tourists, each hold their claim to the Tomb Raider cocktail. It is up to you, which one is the best. Sometimes, a picture says a thousand words and in this case, let the image speak for itself. 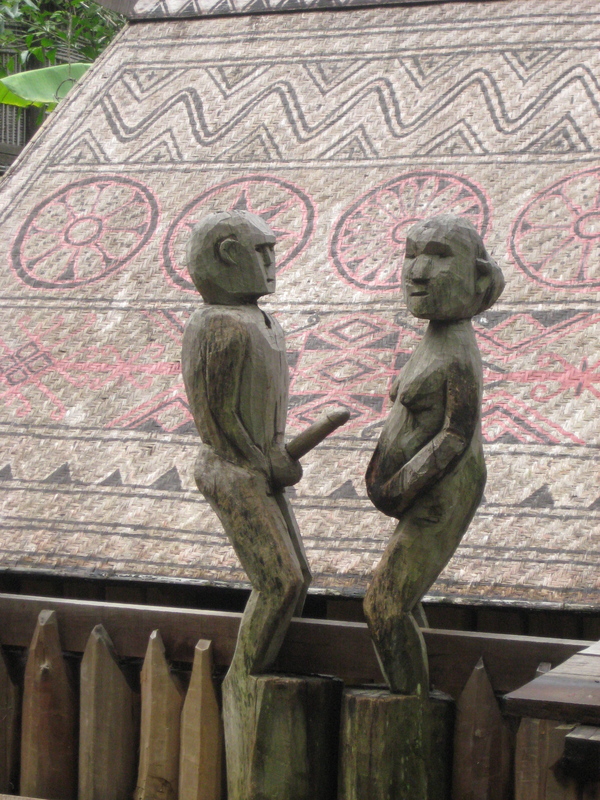 This is just one of several statue scenes throughout the complex that shows traditional mating calls. Nevertheless, the Museum of Ethnology in Hanoi is actually an educational and scientific research centre that celebrates many of the ethnic groups from across Vietnam that in many cases no longer exist today. The museum is an indoor-outdoor complex that has full sized typical housing, clothing and agricultural tools used by the different groups and discusses the evolution of the groups and their living conditions. 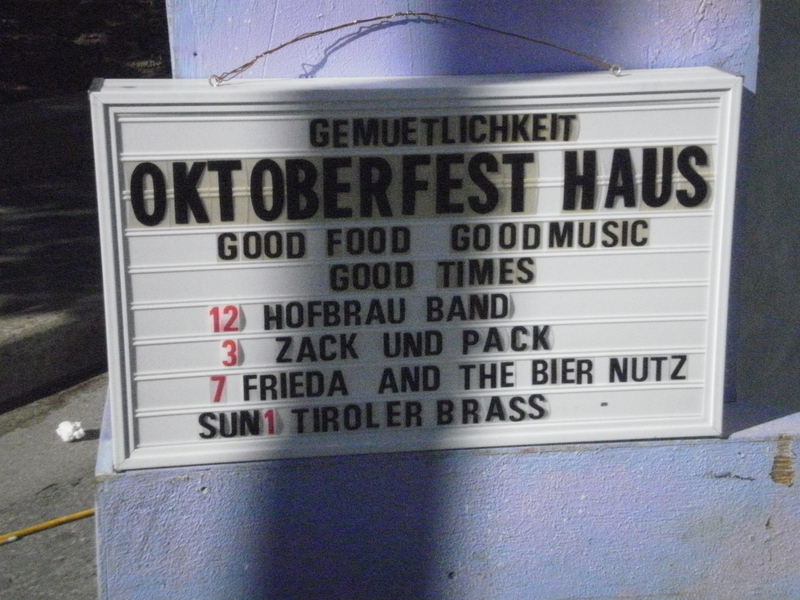 The hybrid city of Kitchener-Waterloo in the high country of Ontario and host to the largest celebration of Oktoberfest outside of Munich, Germany. With a large expatriate community and ancestral Germans in the area, the township is brought together for the nine day celebration in the streets, pubs and restaurants around the area. The festival draws one million visitors each year and coincides with Canadian Thanksgiving. Lead with a barrage of Bavarian heritage, the Kitchner-Waterloo area is fully prepared with steins, lederhosen and bratwurst to boot. Reported to have been built in the fifth century, today the Stupa is a Tibetan-Buddhist pilgrimage filled with ageing Buddhists and tourists who wander anticlockwise around the stupor muttering and chanting mantra and spinning a prayer wheel. 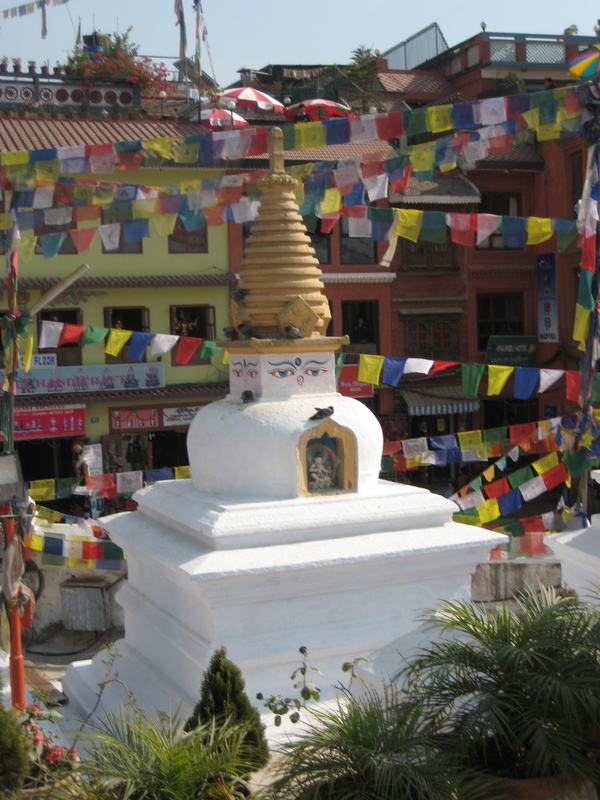 The Stupa is listed as a UNESCO world heritage site; however, in recent years, Kathmandu failed to preserve the glamour and original significance of the site. The haunting eyes of the stupor follow you out into the streets into surrounding restaurants, craft markets and religious stores all out to cash in on the marginalised heritage of the site. Finally, this is quite possibly the best museum display of all time. Located at the former Presidential Palace and Headquarters of the Cuban Government during the revolution, lays the perfect depiction of Fidel’s influences. The Museum is dedicated to post 1950s revolution (Independence) war, sporting an array of political memorabilia including Castro’s notorious Granma Yacht. Hidden toward the back of the dilapidated space is a real gem; a ten foot high wall of political backlash, “Rincon de los greetings”. 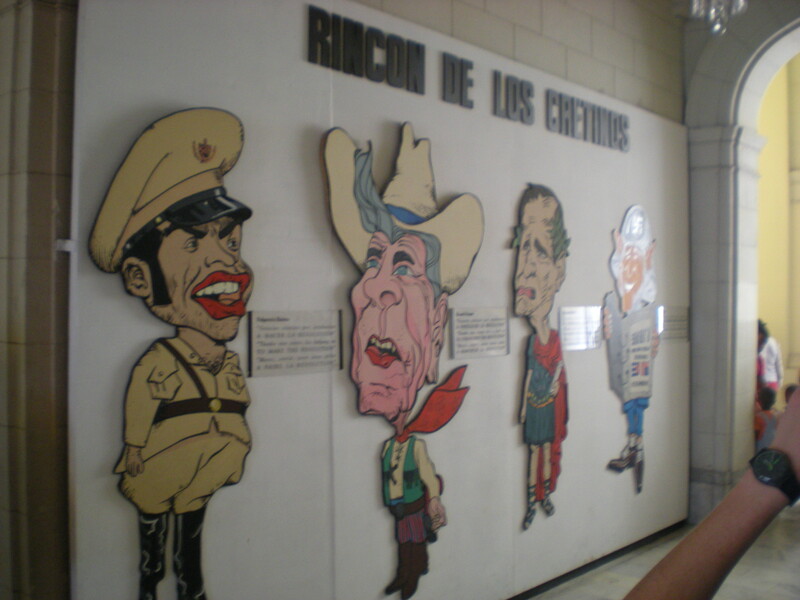 Sporting cut outs of Cubans not-so-favourite world politicians, George H.W. Bush, George W. Bush and Ronald Regan and are remembered next to some comical remarks that Cubans attest to their own success including “thank you [George] for making our socialism possible” and “Thanks, cretin because you’ve helped us TO CONSOLIDATE OUR REVOLUTION”. Enough said. ← A routine in coffee. How do you drink yours?